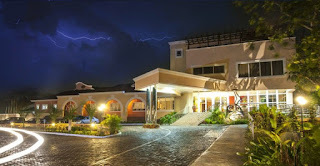 Golden Bean Hotel has been awarded the Best 3 Star Hotel in Ghana at this year’s Ghana Hotel Awards. The well-attended event which attracted hospitality industry players across the country was to honour hardworking hotels and hoteliers for their sterling performance and immense contribution towards the growth of the economy through employment, taxes and fees. Picking up the award for Best Three (3) Star Hotel in the country was just one of the many things to come as it was honoured with a citation. 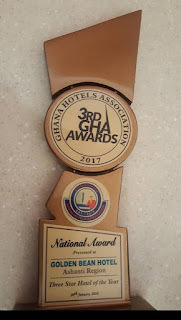 Since its establishment in 2014, Golden Bean Hotel has won several enviable accolades and awards including the prestigious 3 Star hotel of the year at the Ghana Hotel Awards in 2017. 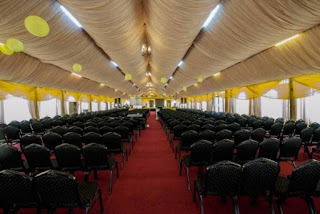 In 2015, Golden Bean Hotel was awarded Consistency in Payment of Tourism Levy by Ghana Tourism Authority – Ashanti Region. It was again awarded Top Quality Emerging Hotel Brand in Customer Care and Comfort by Top Brands Ghana same year. 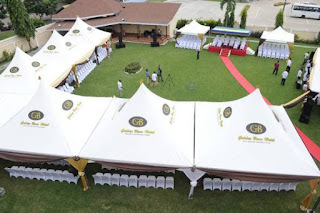 In 2016, Golden Bean Hotel continued its exploits bagging four distinctive awards including Three (3) Star Hotel of the Year – Ashanti Region, Gold Award (Hospitality) – 8th Ghana Business and Financial Services Excellence Awards, Outstanding Hotel of the Year – Achievers Awards awarded by the West African Regional Magazine, Fastest Growing Hotel of the Year by Cenba Business Excellence Awards and Three (3) Star Hotel of the Year – National Tourism Awards by Ghana Tourism Authority. The hotel features a restaurant, a patisserie and inside bar with two additional bars outside by the swimming pool and the immaculate gardens. There is a fully equipped gym onsite. Each room is ensuite with wifi, LED TV’s, personal safe, large wardrobe and comfortable beds. There are four different room types so there is bound to be the right room for you, whether it is a honeymoon suite, family room with interconnecting doors, universal access compliant or one with an outdoor balcony. Visiting Kumasi anytime soon? 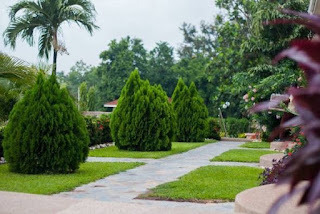 Do not hesitate to check out Golden Bean Hotel situated at Ahodwo Nyhiaeso.